Mrs Eileen O’ Keeffe retires from St. Colman’s National School tomorrow as the school year 2017/2018 draws to a close. Mrs O Keeffe will be dearly missed. 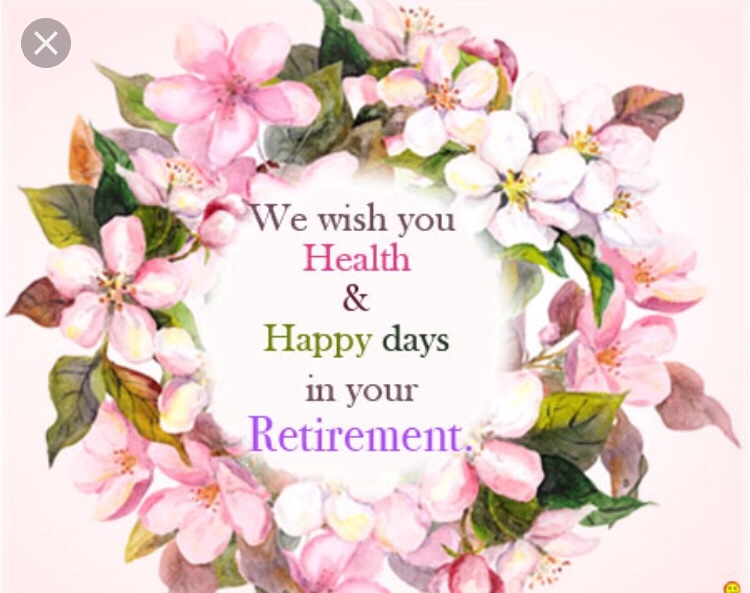 We wish you a happy and healthy retirement and all the best for the future.